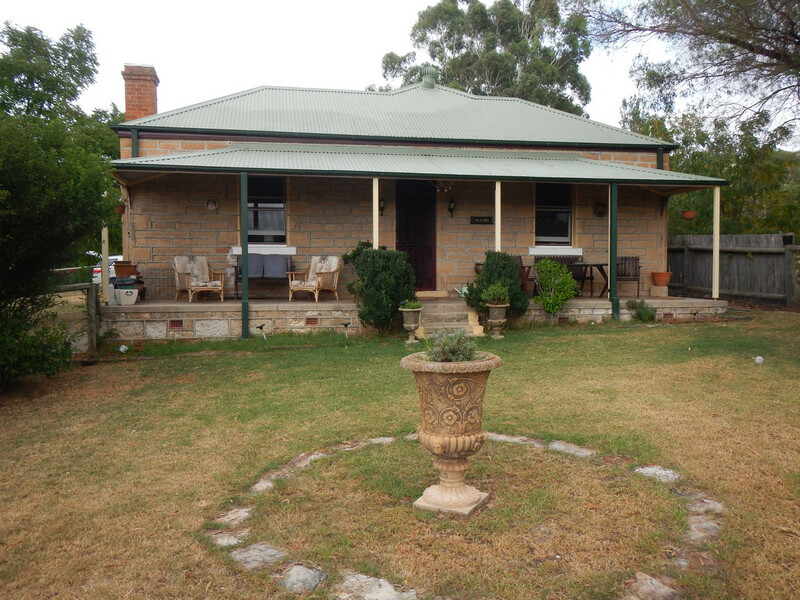 Hillside Cottage is one of the rare sought after restored solid sandstone cottages in the historic village of Rylstone. 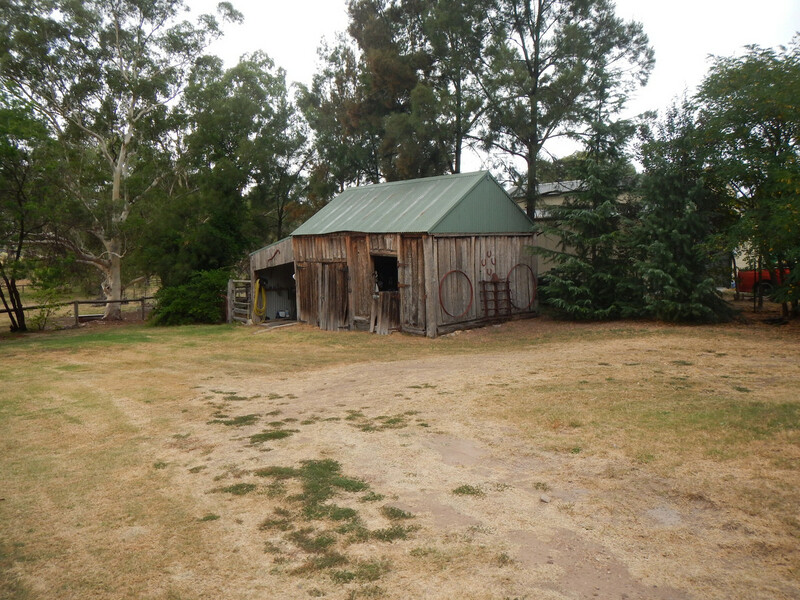 The residence and slab timber barn have been faithfully presented to depict the lifestyle of the period. Rylstone is one of the Jewels of the Central Highlands developing into a vibrant arts and cultural community. 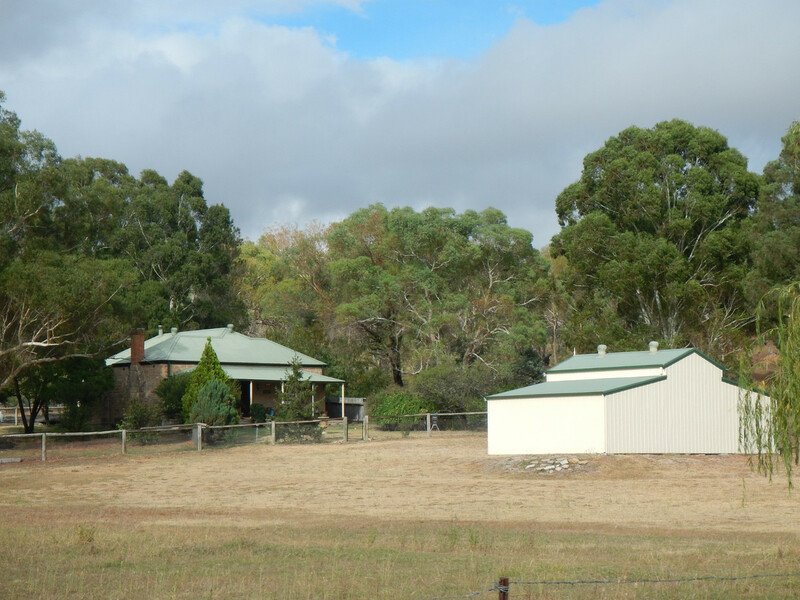 Rylstone’s proximity to the Wollemi National Park, Dunn’s Swamp, Windermere Dam the Mudgee wineries, golf course, bowling club and the friendly farming community are some of the reasons that provide the great lifestyle one seeks. The residence consists of 3 bedrooms, two living areas one being the formal lounge room, renovated kitchen and bathroom with two original fireplaces, slow combustion fire, reverse cycle air conditioning and set on large block approximately 8,000m2 in area featuring 3 bay American style barn, open verandah, rear deck, serviced by town water and a rural vista handy to all the popular Rylstone facilities. 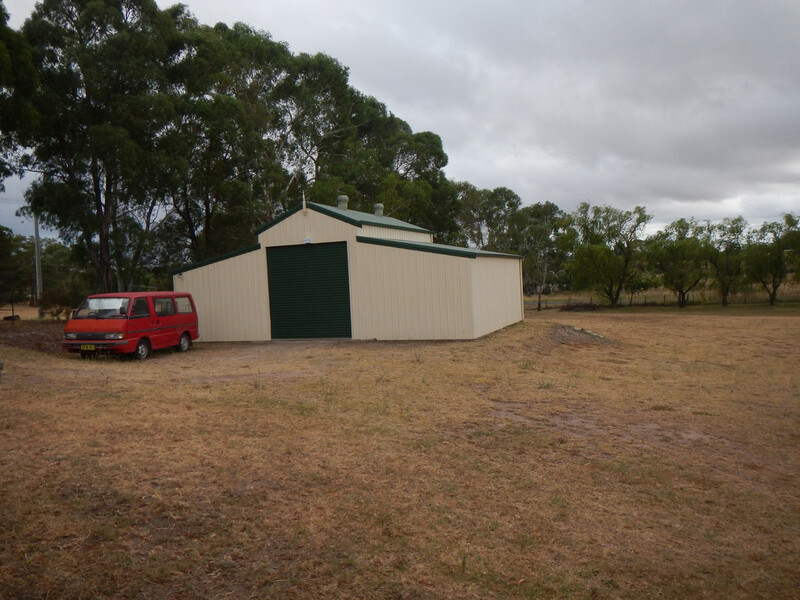 Rylstone is situated approximately 40 minutes from Mudgee and approximately 3 hours from Sydney.